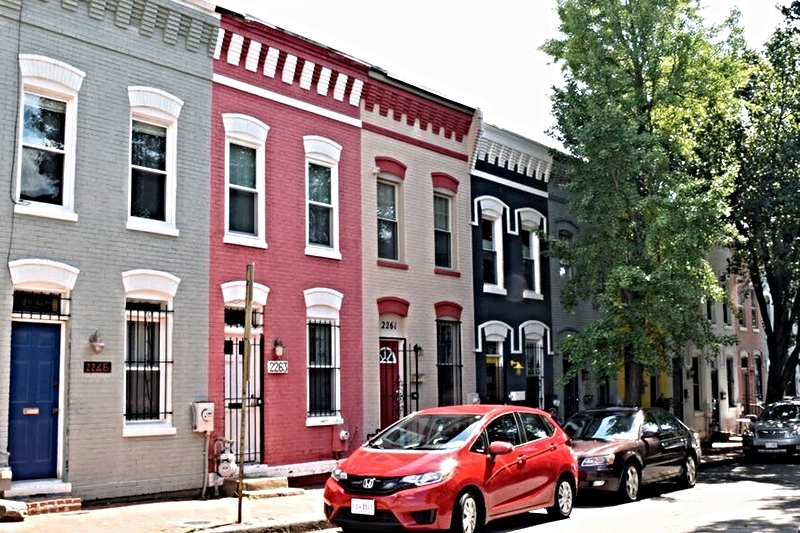 One of the most popular areas in DC right now is U St NW in the trendy Shaw Neighborhood. Locals Mary and Stefan offer a food tour of this busting area via their company, Carpe DC Food Tours. Many can tell you that a trip to the District is not complete without a trip to the famous Ben’s Chili Bowl. Mary and Stefan know this and this is why the tour begins at Ben’s Next Door, the sit down version and neighbor of this iconic restaurant that has witnessed the many changes of the city. Of course we start the tour with the famous “half smoke”, a sausage topped with rich chili. Delicious. This is paired with local beer from DC Brau. What makes the tour remarkable is that we’re not only popping in and out of the eateries, but getting to know what surrounds us. DC has gone through many changes throughout the years and it is consider by many the epicenter of African American culture. 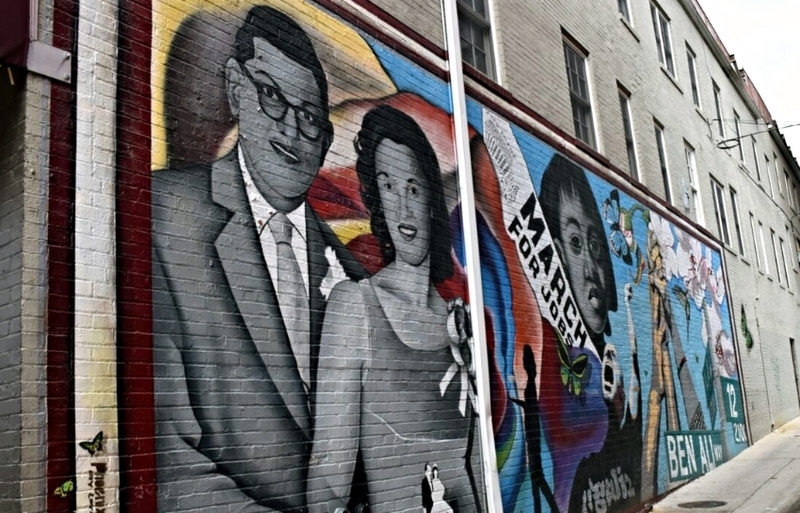 The U Street neighborhood tells those stories on the murals, in places such as Ben’s Chili Bowl, and at the neighboring Howard University. Stefan, our tour guide and Carpe DC’s co-founder knows the history of this neighborhood thoroughly as he is currently pursuing his PhD in archeology focusing on neighborhoods such as Shaw. We enter the beautifully designed Eatonville Restaurant where we indulge in a beautiful dish of a fried green tomato topped with avocado. (Pictured at the top) I devour this beautifully presented dish as we watch the DC brunch (Brunch in DC is a religion) crowd come alive at the openly colorful dining room. The merge of fine dining with fast food comes together at out next stop, Fast Gourmet. This locally owned fast food restaurant is located at a gas station. Some of the nonlocal guests were a little hesitant but all worries faded away as we bit into the savory Colombian style corn empanada. I don’t want to give away all the tour secrets so I will not divulge about the other food offerings. This is just a sneak preview. What I will say is that the four hour tour is a cultural and edible snapshot of Washington, DC, past and present. You can see this through the contrast of the food that we eat, the streets we walk by and the coexistence of new and old DC. In speaking to Stefan and Mary at the end of the tour, one thing is evident: they are all about sharing the local DC experience with visitors and locals alike. As he enters into each eatery, you can tell he has a personal connection with the staff. They also strive to be socially responsible with their sales. A portion of each ticket sold goes to feeding a homeless person via the local charity, Bread for the City. Our tour group was diverse: a local couple on a date, two ladies in their late sixties, an Australian tourist, and myself. One thing is for sure, we all learned plenty of new things about the city and its consistent evolution. Carpe DC Food Tours is a delicious learning experience whether you are a local or a visitor. No matter what city you call home, food tours are a fun way to try many new tastes and see your town with fresh eyes! Jessica van Dop DeJesus is a Washington, DC is a travel media specialist and the editor of the foodie travel blog The Dining Traveler. She began traveling as a young US Marine 18 years ago and has been to 42 countries on and off duty. 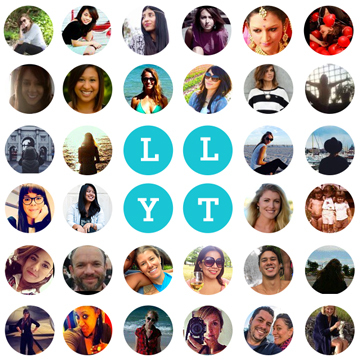 Her content has been featured in publications such as Travel Channel, USA Today, Budget Travel, Edible DC, Telemundo, Hipmunk, and INK361.